The Auburn University School of Forestry and Wildlife Sciences is currently requesting nominations from its alumni for the 2018 Outstanding Alumni Award. Since its inception, the award has served to recognize alumni who have made outstanding contributions to forestry, wildlife sciences, and natural resources management within the state, nationally or internationally and have exhibited exemplary character and integrity within their careers and communities. Those who wish to nominate a fellow alumni, must also be graduates of the school. Eligible nominees will have earned either an undergraduate or graduate degree within the school’s academic programs. Last year, the School of Forestry and Wildlife Sciences recognized James Earl Kennamer, a 1964 game management graduate and former faculty member, as the 2017 Outstanding Alumni Award recipient. 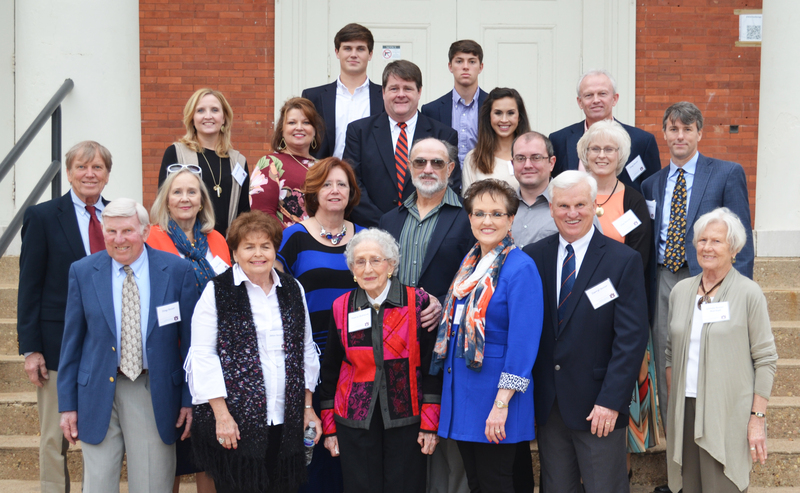 Kennamer, who later earned a master’s and a doctoral degree from Mississippi State University, is part of a multigenerational family of Auburn wildlife alumni and faculty. He is the son of Earl Kennamer, Auburn’s first wildlife Extension specialist. His own son, Lee, is also a wildlife graduate of Auburn. During his career with the National Wildlife Turkey Federation, Kennemar was instrumental in building the conservation department and formed a technical committee which became the driving force in the nationwide trap and transfer of wild turkeys, a method that helped to restore wild turkey populations across the continent. “This award is important to our school, both for celebrating the lifetime achievements of our alumni and to provide a tangible example for students of their own potential to make positive contributions to society during their careers,” stated Dean Janaki Alavalapati. The 2018 recipient will be notified by the dean and recognized among the faculty, staff, and friends of the School of Forestry and Wildlife Sciences at the student awards banquet to be held in the spring 2018. Individuals who would like to be considered as a nominee or would like to submit a nomination for a fellow alum, may complete an online form or contact the Office of Development at (334) 844-1983 or via email at sfwsdev@auburn.edu. Nominations will be accepted until January 12, 2018. 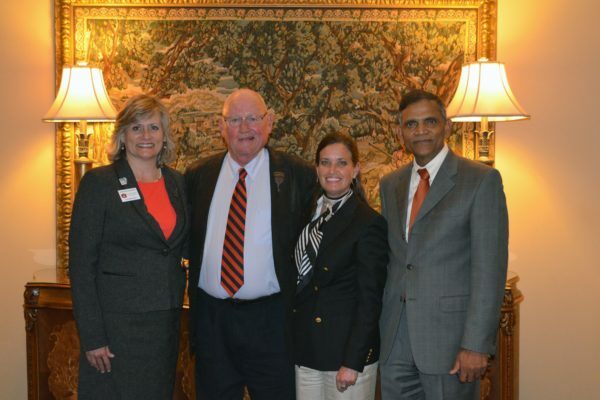 Visit http://sfws.auburn.edu/alumni-nomination/ to submit a nomination.